.-. 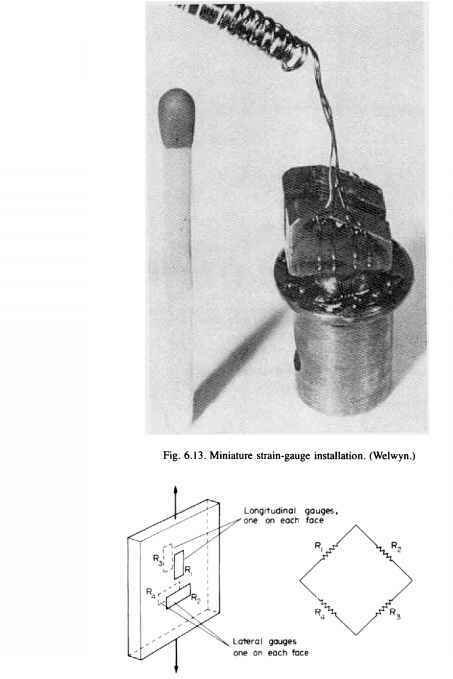 At the bore surface where r = 62.5 mm the stresses due to autofrettage are: orr = -580 MN/m2 and om = 266.7 MN/m2. , 580 , arr = 580 MN/m2 and am = -298.3 x -= -721 MN/m2.